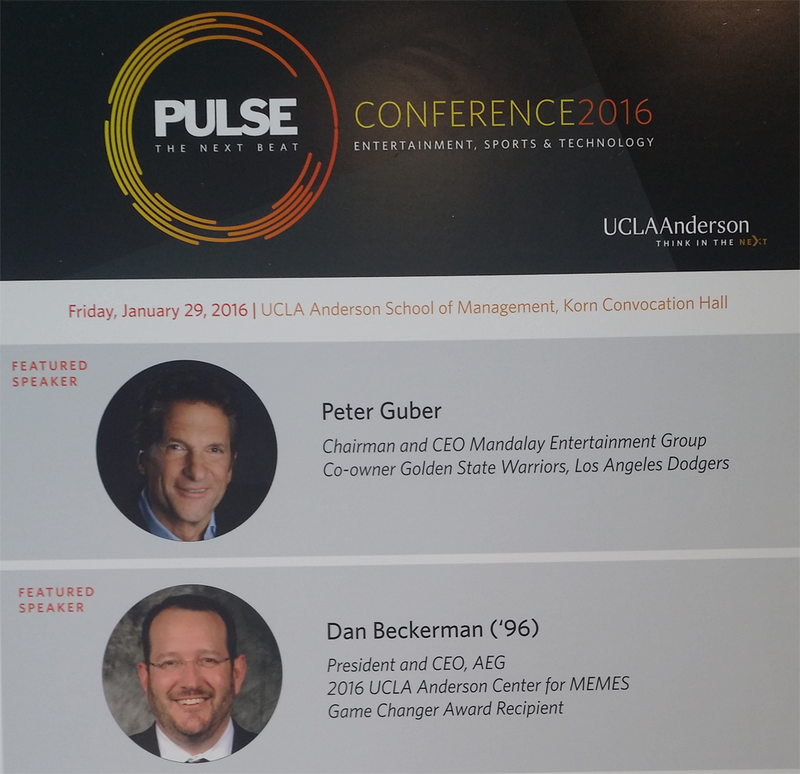 Dakar attended the Pulse conference at the invitation of Jay Tucker, who is one of the preeminent Big Data Shoguns in digital helping to sift through volumes of data available about consumer behavior emerging from online sources, set-top boxes, smartphones and old-fashioned retail sales has become a tidal wave that threatens to overwhelm even the most sophisticated analysts. The need for expertise in sorting through the deluge for kernels of insight is turning data scientists into the A-listers of media and entertainment. “The analysts are the rock stars of Hollywood, studio heads can get lost (in data) if their not smart about it, and that’s where Jay Tucker and his panel patch us in on where the next KPI’s are coming from. The promise and peril of working with big data was de-mystified in this session that focused on TV measurement, advertising sales, film tracking and content creation. The panelists noted the need for the entertainment industry to put as much emphasis on using granular data in decision making as it does to tracking ratings and box office. UTA head of research Dave Herrin weighed in his new proprietary service for film tracking: “We need to think of tracking not as predictive tool but as away to make informed decisions along the way.” Big Data magic in the air as industry titans forge new data-enhanced ways of doing business. Big Data is stitching together audience information from multiple sources. Big Data provide that moment when the client(s) understand how they can use “bite-size” bits of data to advance their careers. Big Data is being used underpin tens of millions of dollars in talent deals. 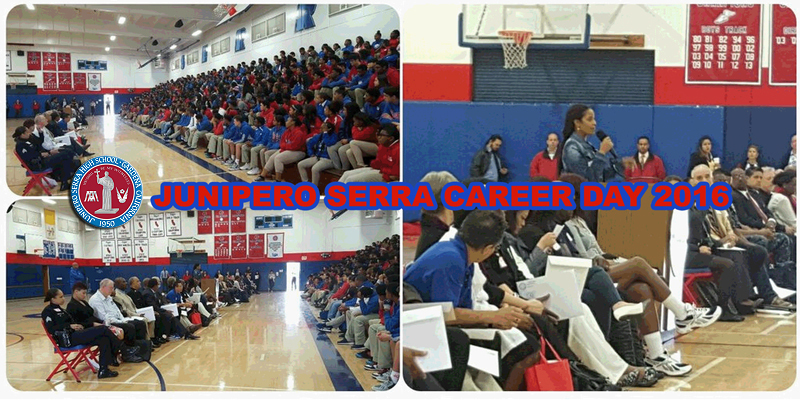 Dakar presents for 2nd year in a row at Serra Career Day. 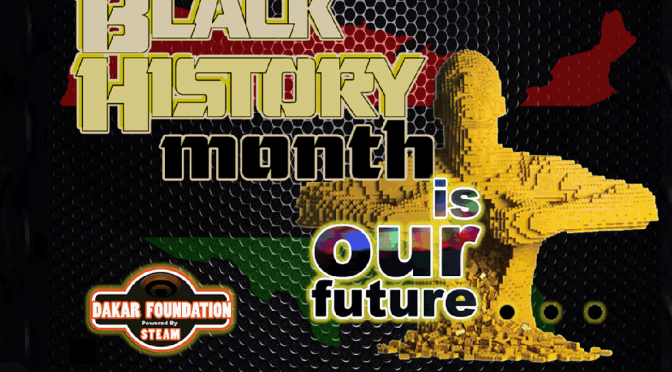 Dakar advisor Rochelle Jefferson, PR consultant for LAUSD conducted a conversation with Serra STEM 9th graders. Shout out to Serra’s counselors for planning Career Day 2016, and a great way to cap National Mentorship Month with the support from all of the guests, friends and alumni! A special Thank You to keynote speaker Thela Thatch, chief diversity officer for the mega events company, Live Nation, for sharing her story with Cavaliers.